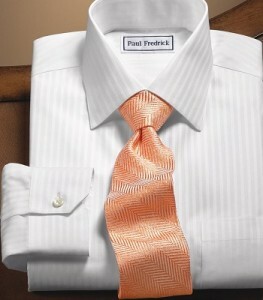 Non-Iron Dress Shirts: Fact or Fiction? 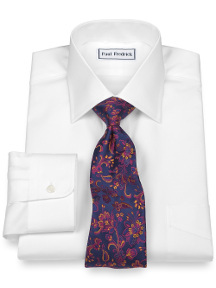 Claim: Performance dress shirts don’t feel as good as regular cotton. Thank you for choosing Paul Fredrick! We know you’re going to love your new purchase. Always read the care and content label to determine how to care for your garment. This is especially important because your garment may have different care instructions than those detailed here. 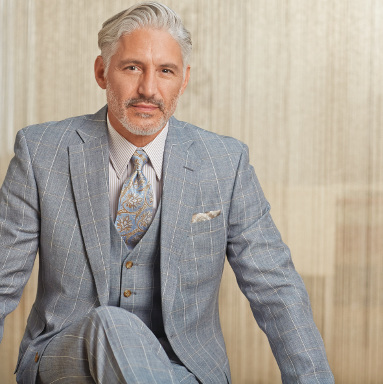 In order to get the longest life from your Paul Fredrick garment, we recommend following these instructions, depending on the relevant material. Wool/Wool-Blend: If your pants are made from wool or a wool-blend, they are dry clean only. Hang wool pants on a proper hanger in a well-ventilated closet. Linen: If your pants are made from linen, they are dry clean only. Always read the care and content label to determine how to care for your shoes. This is especially important because your shoes may have different care instructions than those detailed here. In order to get the longest life from your Paul Fredrick shoes, we recommend following these instructions, depending on the relevant material. 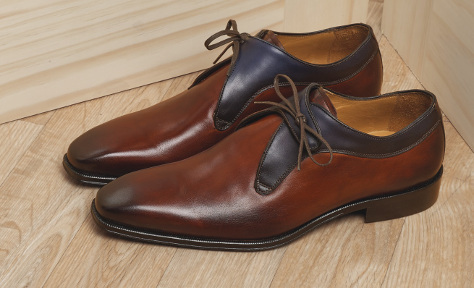 Leather/Suede: If your shoes are made of leather or suede, they must be cleaned by a leather care professional only. All suits are dry clean only. 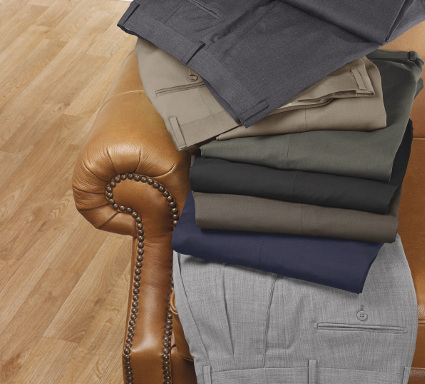 All sport coats are dry clean only.